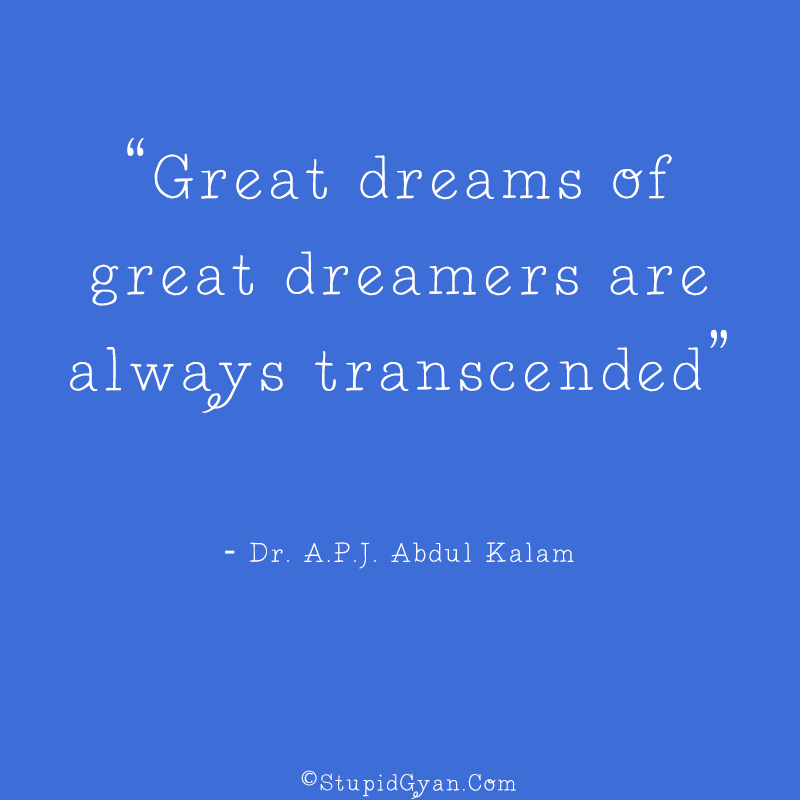 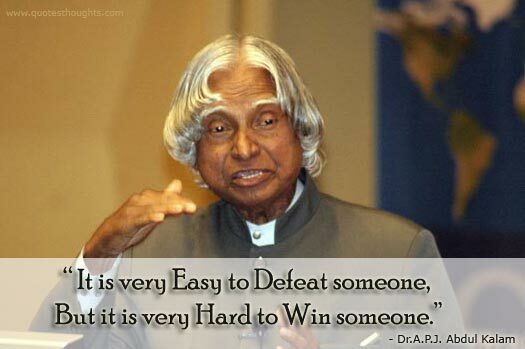 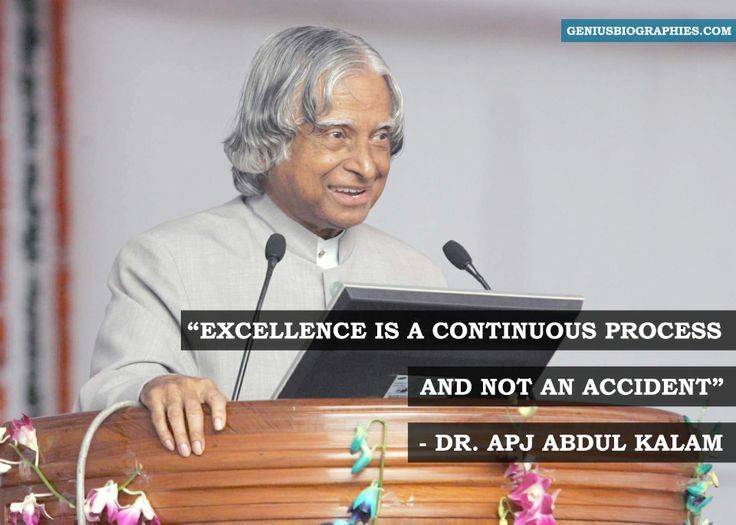 Dr. A. P. J. Abdul Kalam was the 11th President of India from 2002 to 2007. 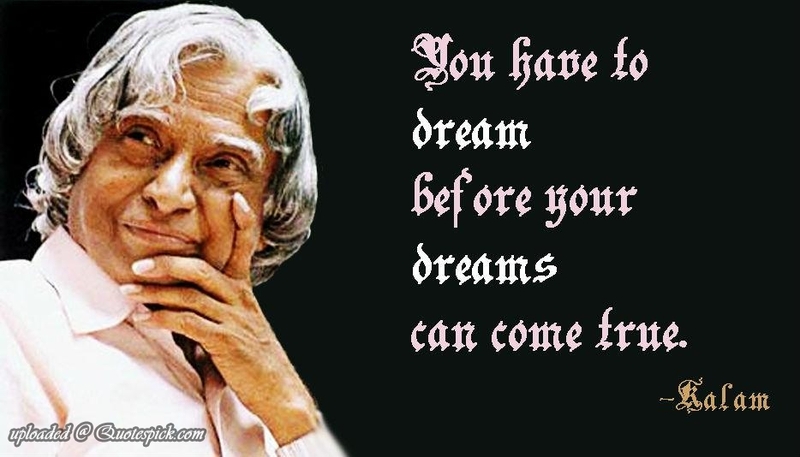 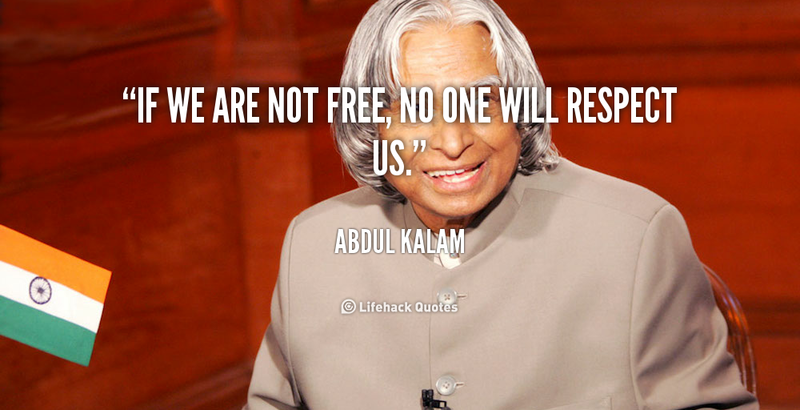 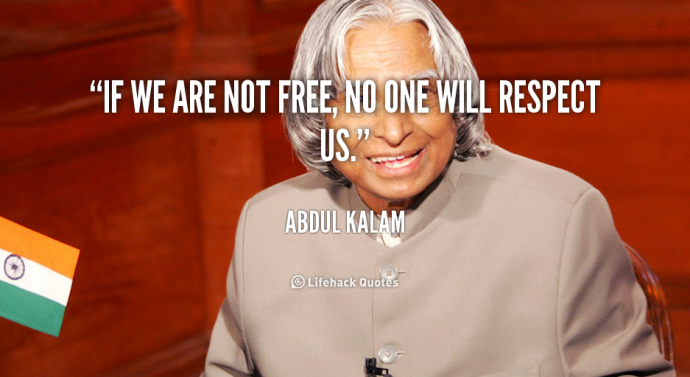 On the 27th of July, India’s missile man-turned President passed away. 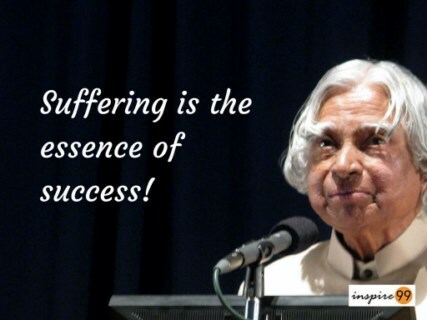 The silvery mop curling on his forehead, the twinkling eyes and smiling face will never be forgotten. 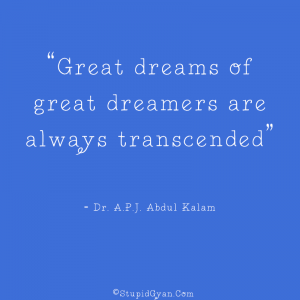 Here are some of the most inspirational quotes by Dr. A.P.J. 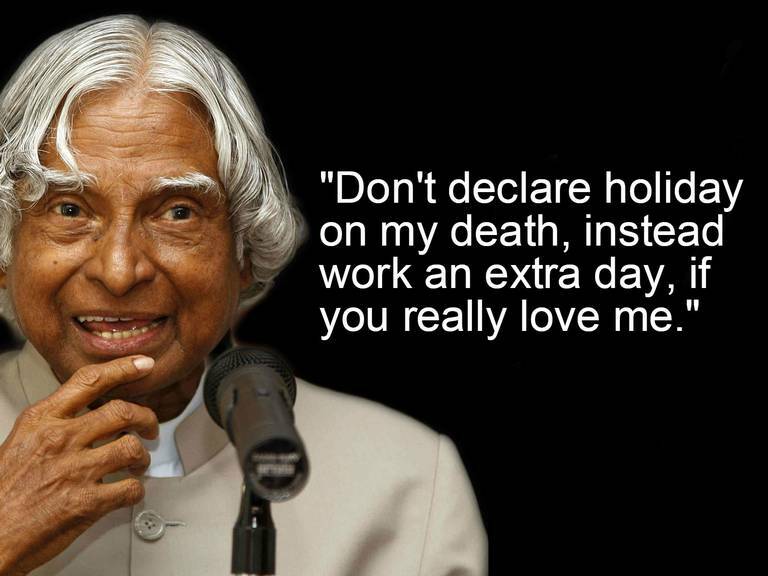 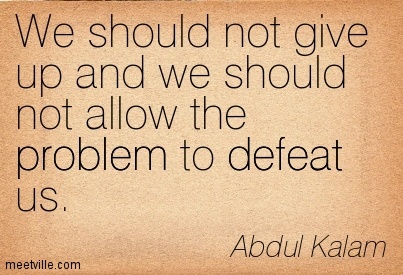 Kalam.